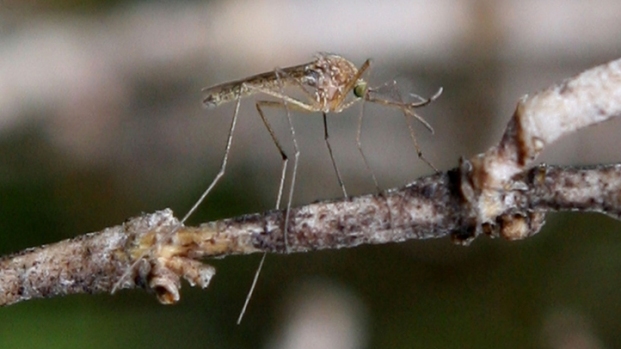 You can blame another thing on the mild North Texas winter, the return of mosquitoes. Three months before crews usually set mosquito surveillance traps to track and control West Nile Virus, the Dallas County Health Department already has a trap set out. Assistant Director of Environmental Health for Dallas County Tony Jenkins says there weren't enough days of freezing temperatures to kill mosquito eggs over the winter. Add to that a drought followed by rainy weather and you have the perfect recipe for an influx of mosquitoes. Meanwhile, local mosquito control businesses started getting calls earlier than last year, as early as February. The mild winter, drought and recent rains are a perfect recipe for an early mosquito season, and Dallas is already tracking West Nile Virus. Matt Coburn says business at Mosquito Force is up. He has installed half a dozen home misting systems to fight off insects in the last few weeks, and has another two scheduled for the next few days. "The mild winter we’ve had is getting everyone out into their yards quicker, mosquitoes are already out, mayflies are out, the flying insects are out," Coburn said. The Dallas County Health Department says more traps will be set up next month. The county asks residents to fill out a mosquito complaint form online to help the Environmental Health Division control the mosquito population.